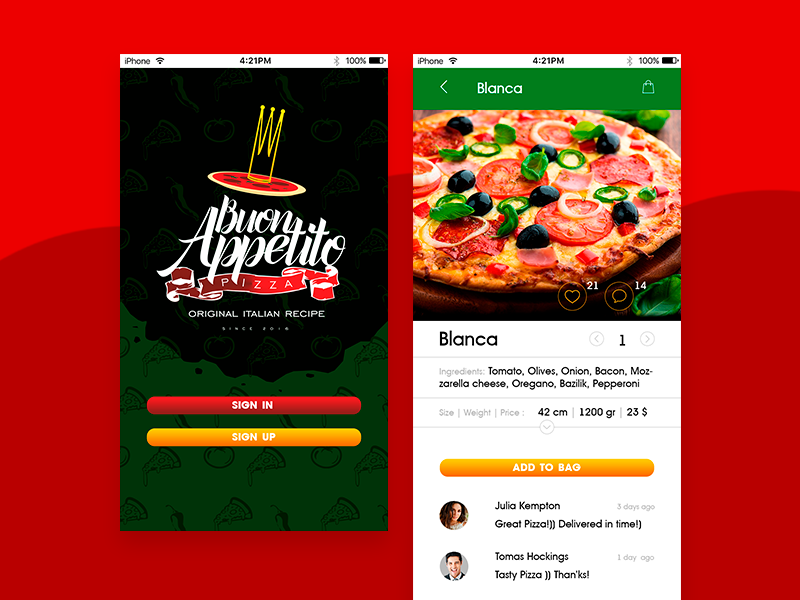 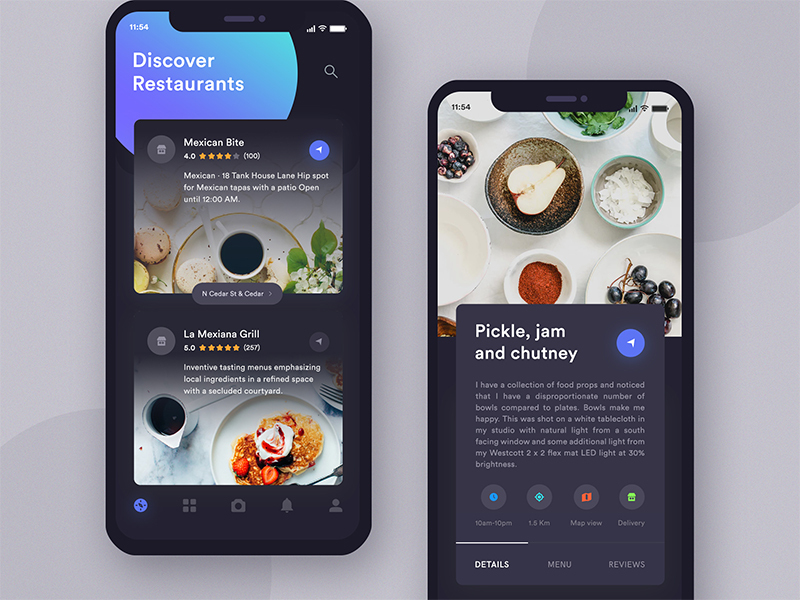 20 of the newest and best food app UI and interaction designs will be introduced here for your inspiration. 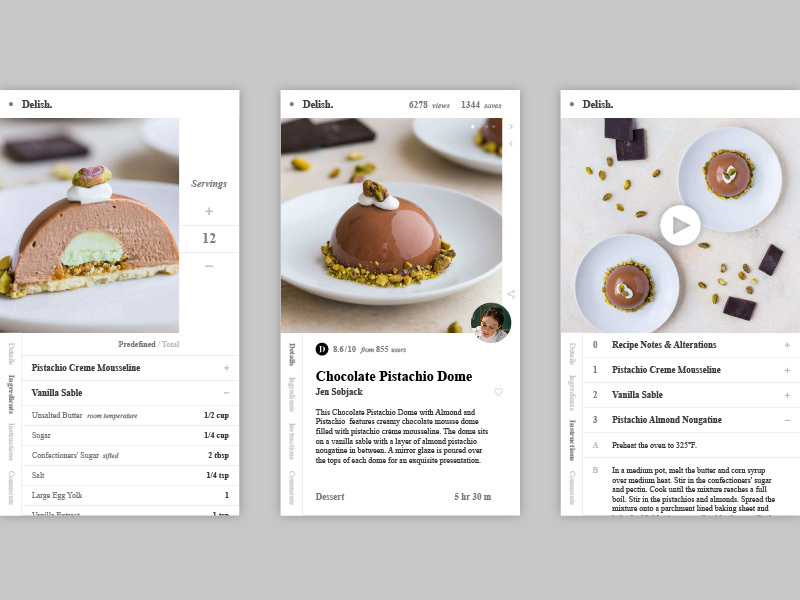 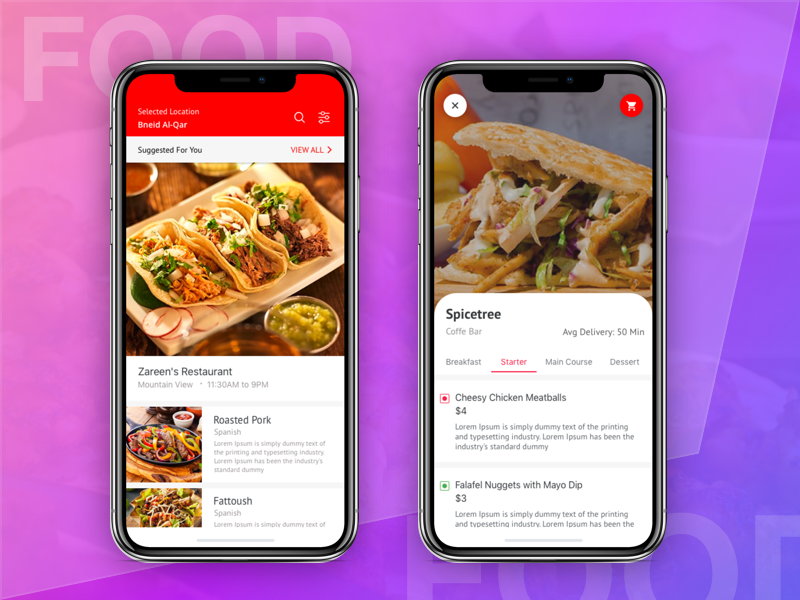 Recently, I have found a very useful collection that includes 12 food and drink app interaction design works made and shared by Johny vino, and think it is really a nice idea to collect such fresh and beautiful food app designs for you to get inspirations. 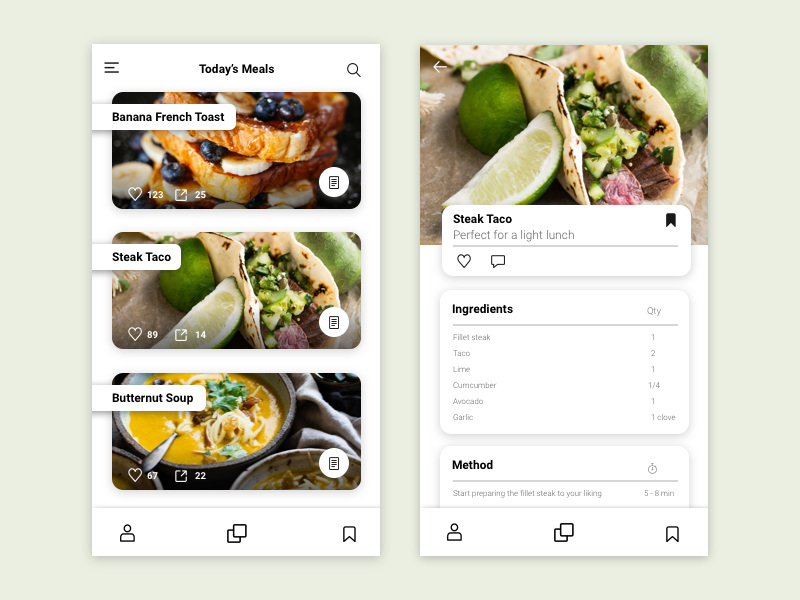 So, I just have spent nearly four hours searching and collecting 20 of the newest and best food app UI and interaction designs for you. 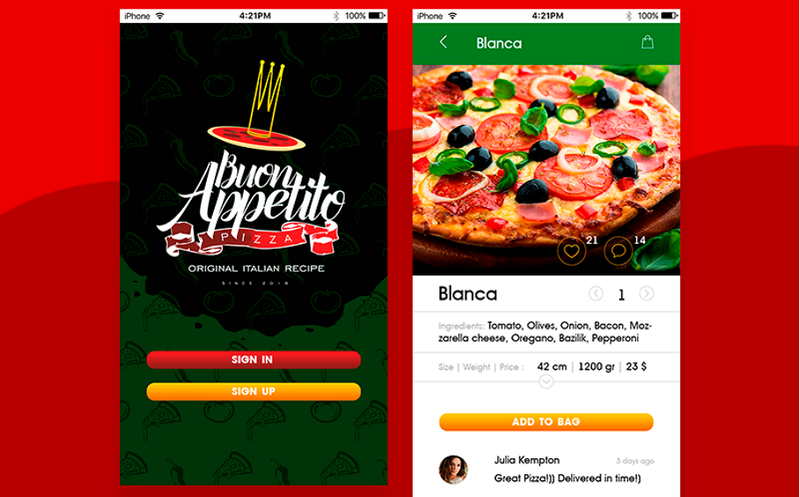 Hope they are good enough for you to get inspiration and also help you create useful and cool food apps.